My family loves Fiber One products. 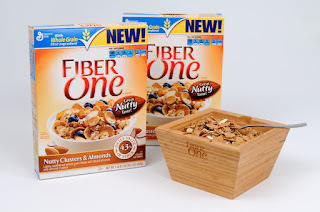 From cereal to fiber bars and brownies, we always have Fiber one snacks in our pantry. Fiber One Nutty Clusters & Almonds Cereal has the perfect crunch and sweetness and is a great way to get your fiber in your recommended daily value. The Fiber One Nutty Clusters & Almonds cereal contains 11 grams of fiber (43% of the Daily Value), 23 grams of whole grain (at least 48 recommended daily), and 180 calories per serving. 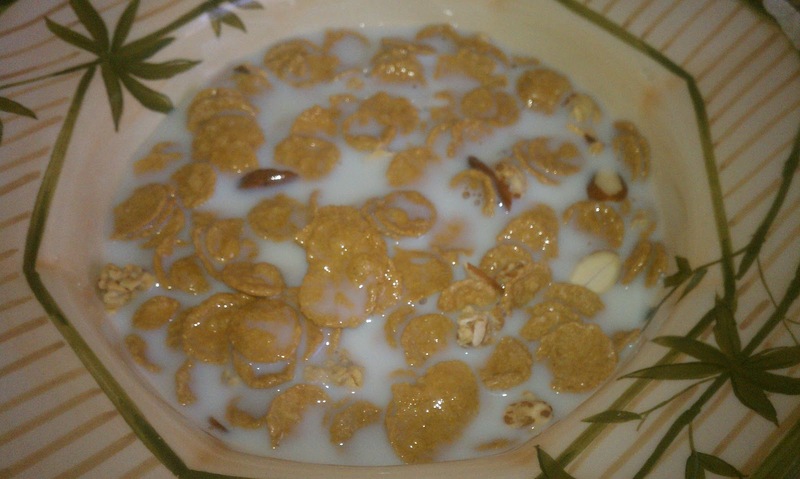 Along with it's full of delicious crunchy nut clusters, real sliced almonds and whole grain flakes you are sure to find this cereal tasty and not boring. My family and I like adding fresh fruit such as blueberries, raspberries, strawberries or banana slices to our bowl on Fiber One Nutty Clusters cereal. I feel better that my kids enjoy Fiber One cereals for breakfast over the sugary filled cereals most kids would rather have. 9 out of 10 Americans don’t get enough fiber in their diet. * Do you have trouble meeting the Recommended Daily Value of 25 grams per day of fiber? 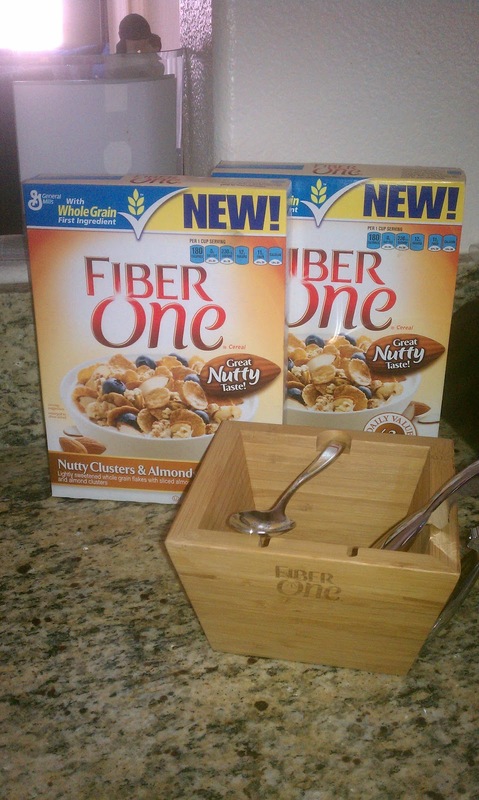 Save $1.25 on one box of Fiber One cereal with this coupon today! To find out more information on Fiber One products. Visit their website: http://bit.ly/F1NCandA to see a list of more delicious products. Be sure to LIKE Fiber One on Facebook.